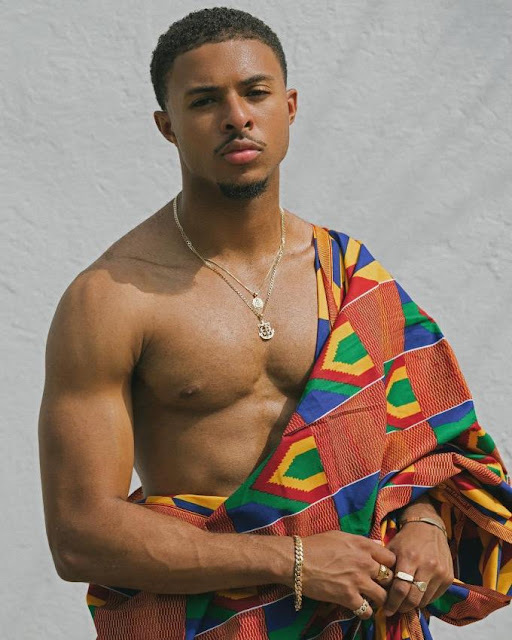 Diggy Simmons in particular seems like he was loving every bit of the Ghana vibes. Here is a look of him draped in traditional Ghanaian Kente. 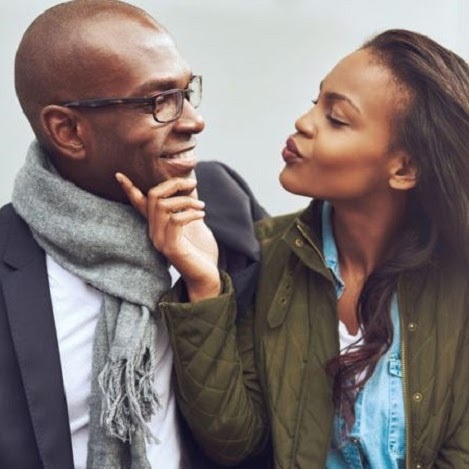 He is definitely giving me Ghanaian royal vibes, looks so effortless and natural on him. 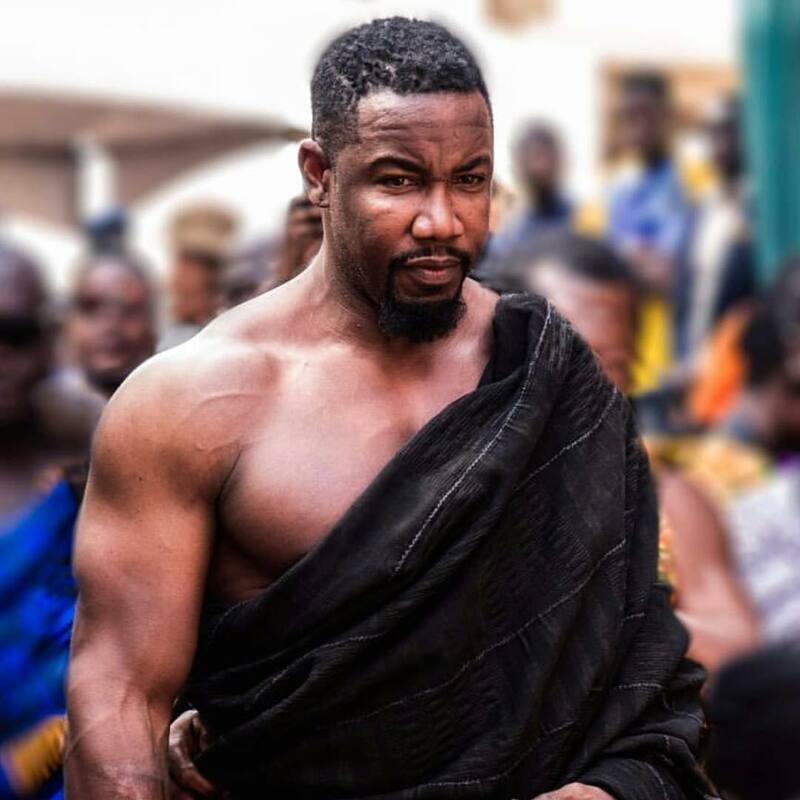 Another actor that really connected and immersed himself into the culture was Michael Jai White. So much so that he was enstooled a king the Akwamu community in Ghana with the royal title Nana Akoto lll, Odopon. Here is a look of him draped in traditional cloth during his enstoolment ceremony. Which royal look are you feeling the most?